It was another bad weekend for West Bromwich Albion fans as we went down 1-0 to Hull City at the KCOM Stadium. There were some mild plusses from the game if fans wanted to look hard enough but despite having slightly more possession on the day we failed to do much of note with it. Nine attempts and only two were on target, compared to Hull’s 13 with three on target. The result also saw us drop out of the Play-Off spots as we are now without a win in four. 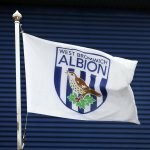 West Brom head coach Darren Moore admitted following the game that the ‘below par’ performance simply hadn’t been ‘acceptable’ and few fans would argue with his summation. 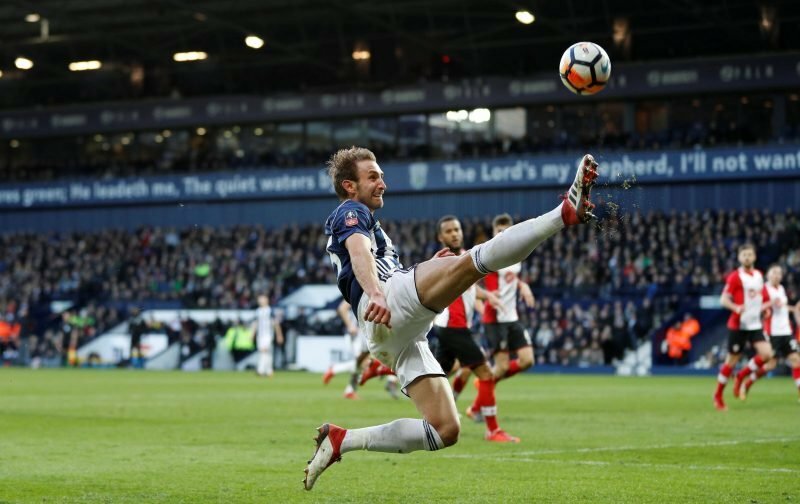 One man who wasn’t at his best again was summer wantaway centre-half Craig Dawson and those shenanigans continue to irk fans as they summarily rounded on the 28-year-old’s performance during and following the fulltime whistle on social media. For the love of god please sell Bartley hegazzi and Dawson. Get replacements and a powerful midfielder ???? 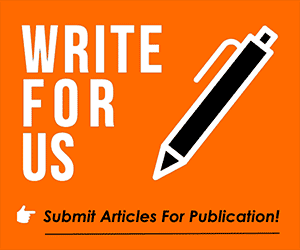 There are a number of comments I simply can’t republish! Fans have long commented on the defensive showings of our back three and something has to give as whilst it does help the attacking intent at points, we do seem to be only 45 minutes away from a defensive meltdown in every game.